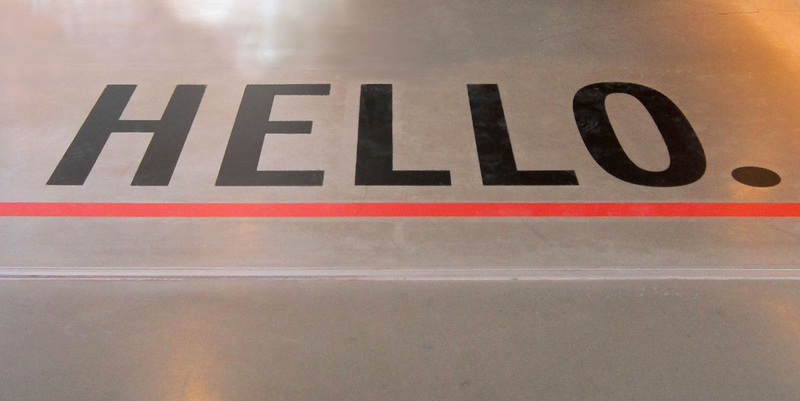 Corporate branding, directional signage or just plain fun, keeping your message under foot isn’t a problem with our wide variety of custom floor graphics. Solutions for all surfaces and textures. 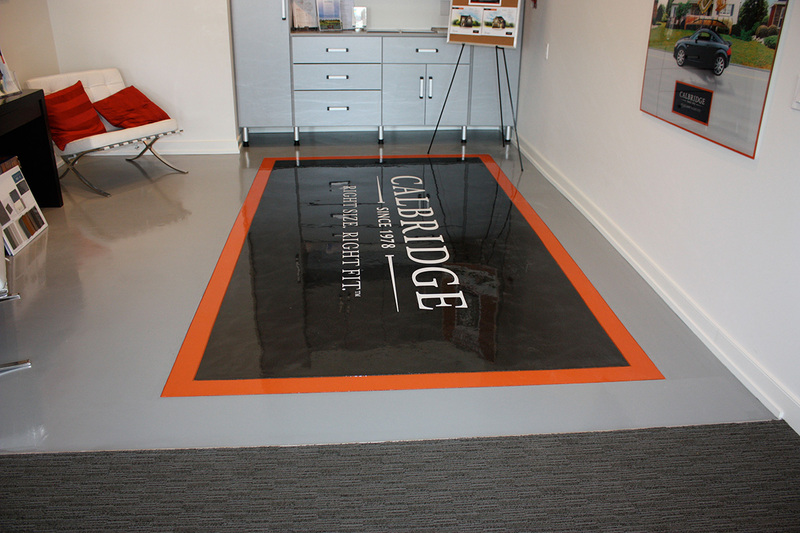 Printed and cut to shape floor decals, printed floor display mats , or concrete and uneven surface vinyl. From conception to installation, we have the right people for the job. 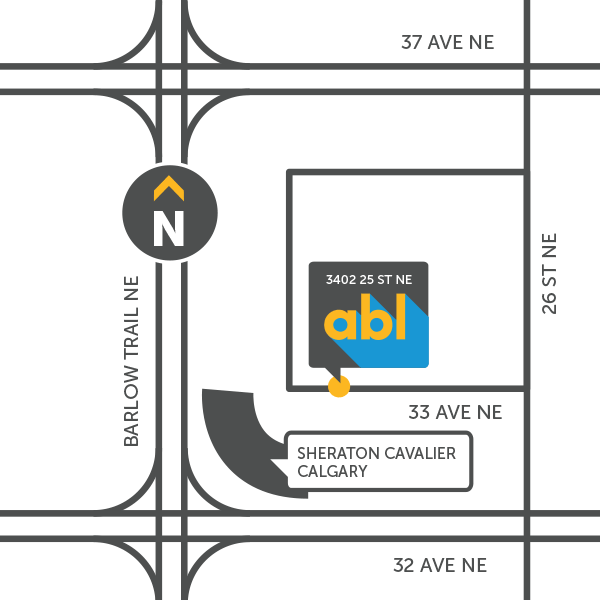 ABL’s customer service staff can help you navigate the entire process to meet all your budget concerns.